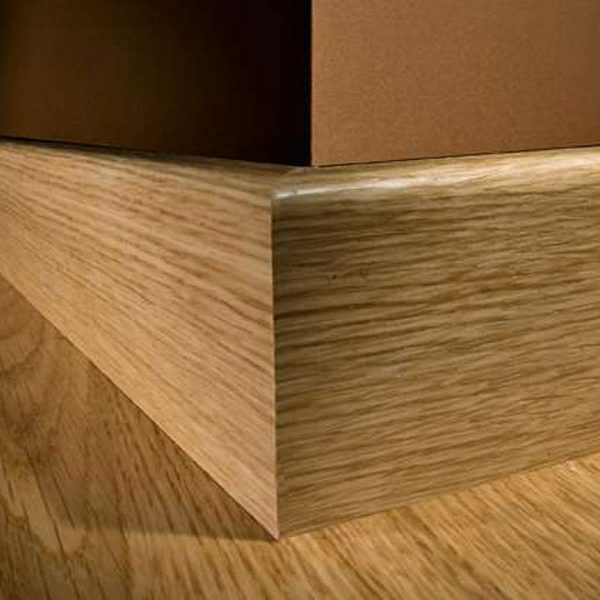 One Stop Flooring offer solid oak radiator roses, MDF flooring scotia and real wood veneered scotia for our real wood flooring. 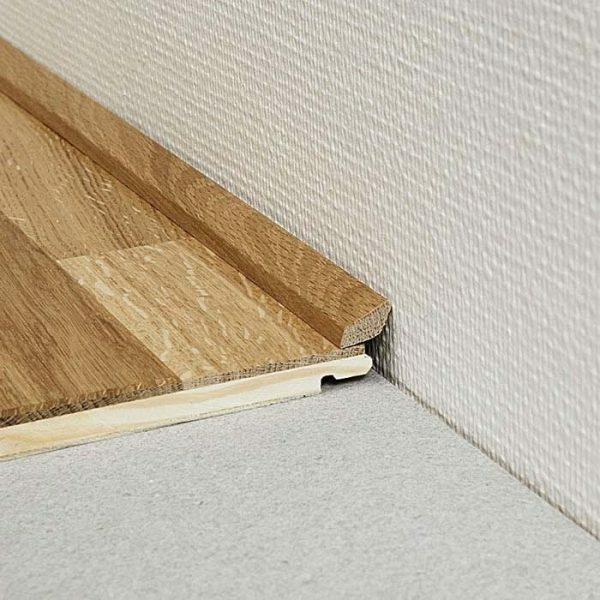 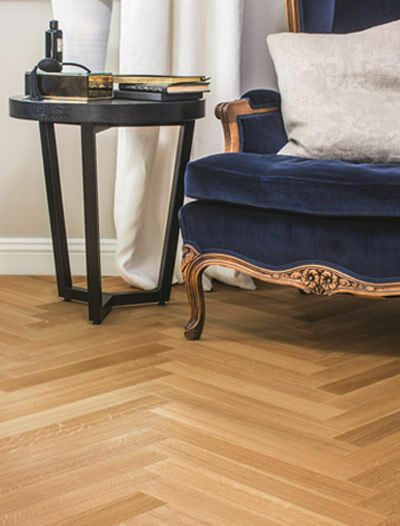 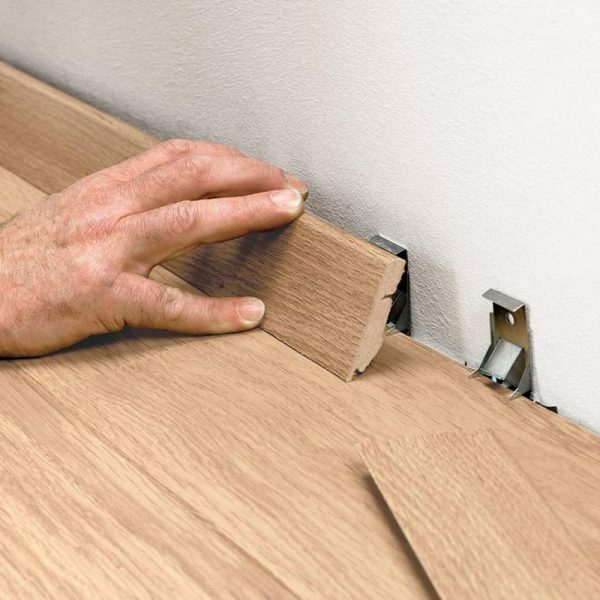 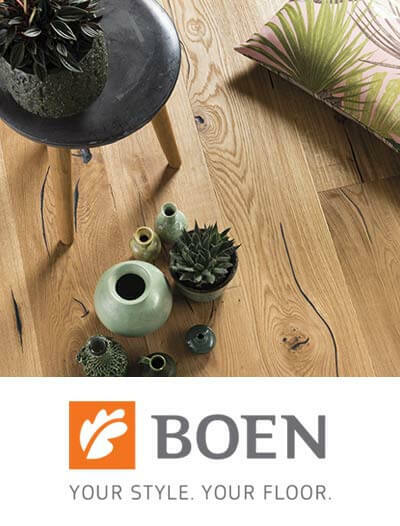 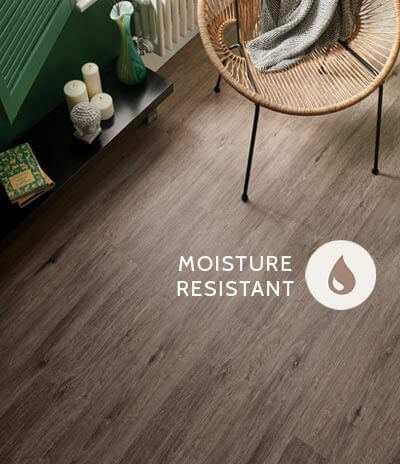 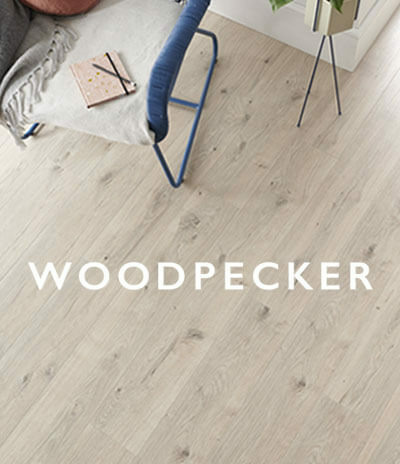 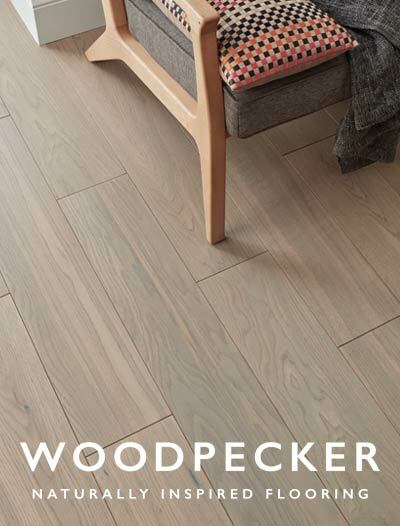 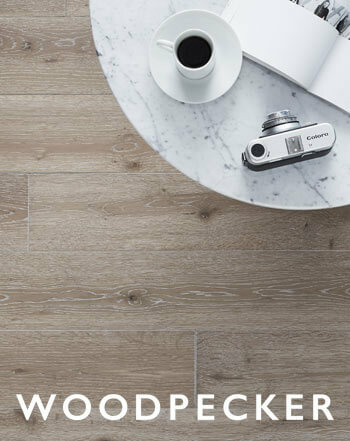 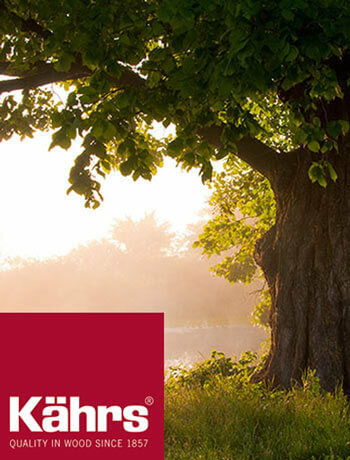 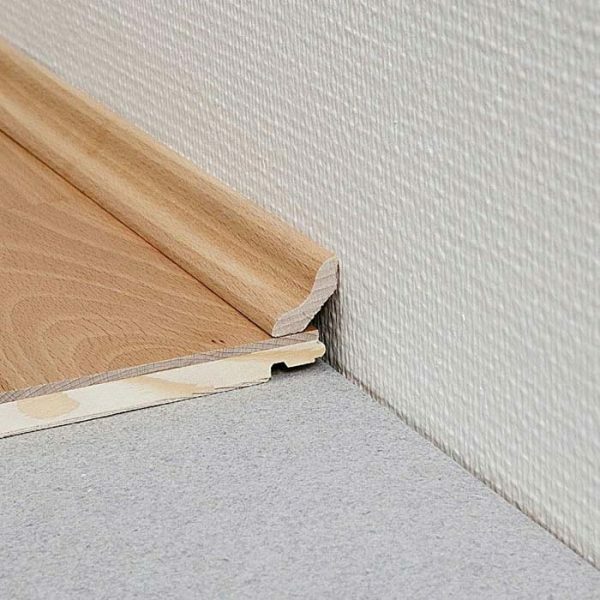 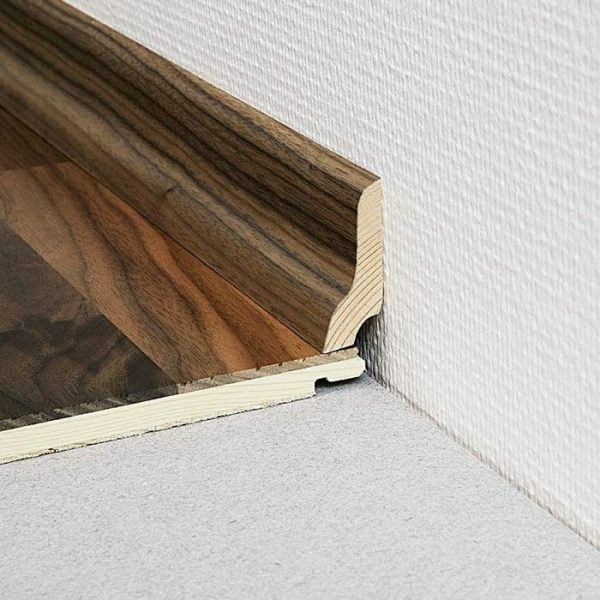 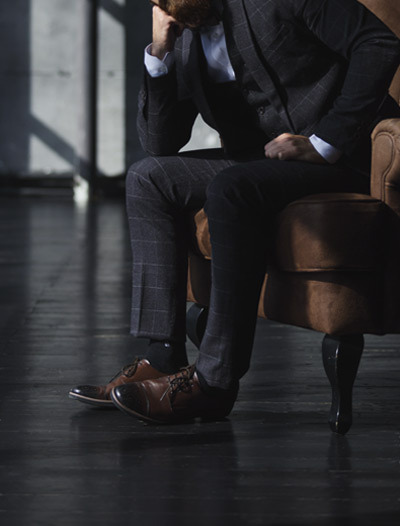 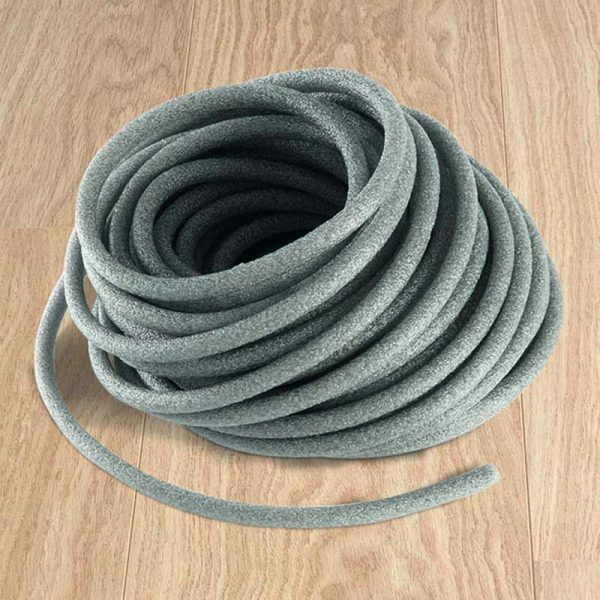 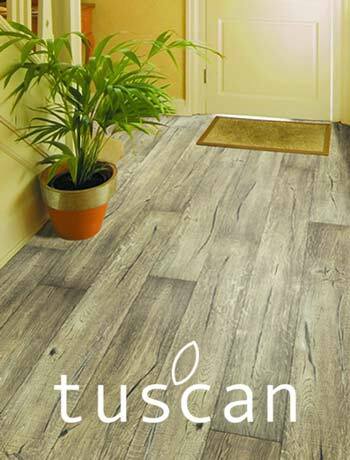 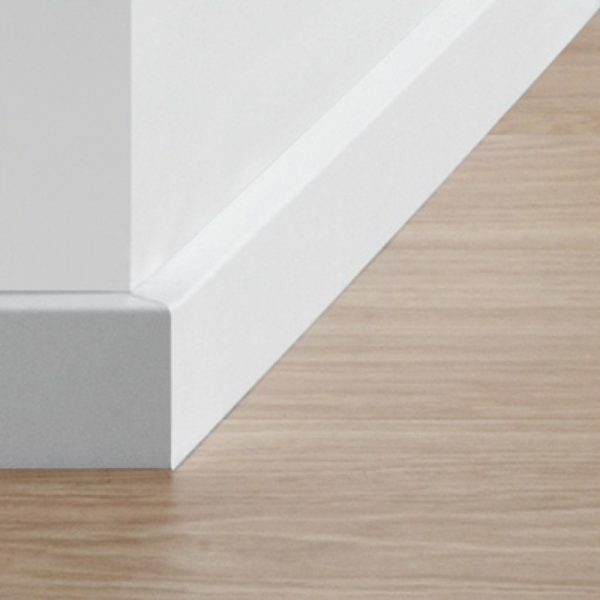 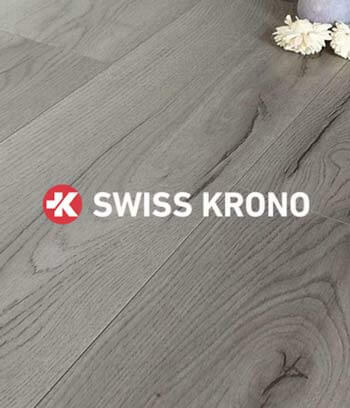 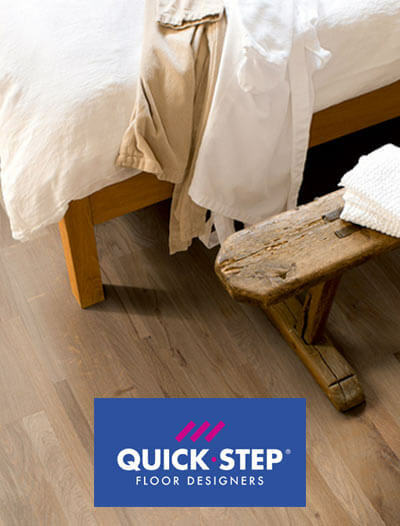 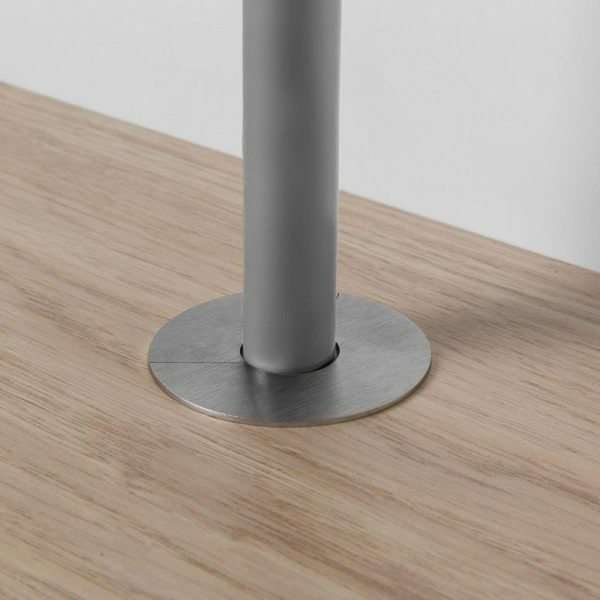 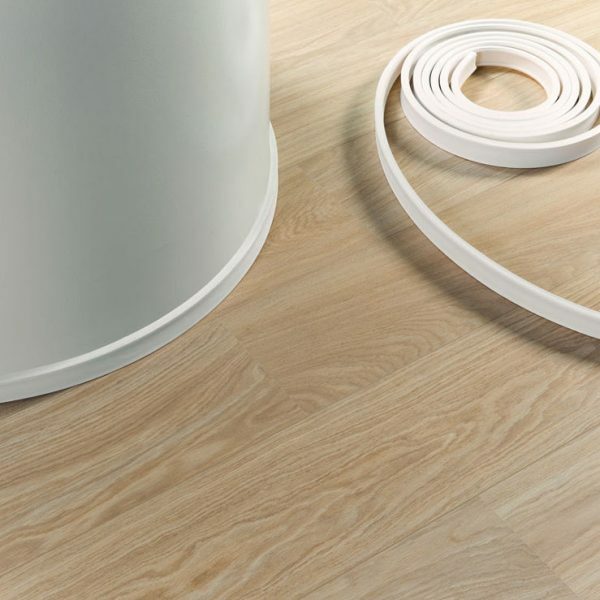 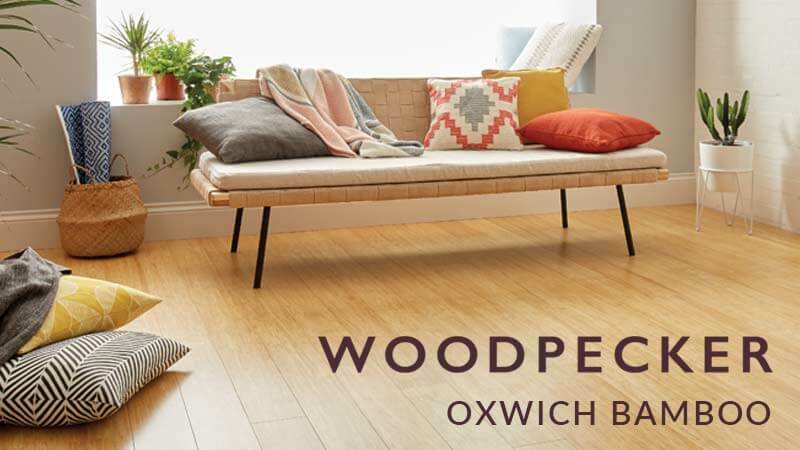 We also offer all Quick-Step matching skirting boards, flooring scotia and radiator roses for Quick-Step laminate, vinyl and engineered wood flooring. 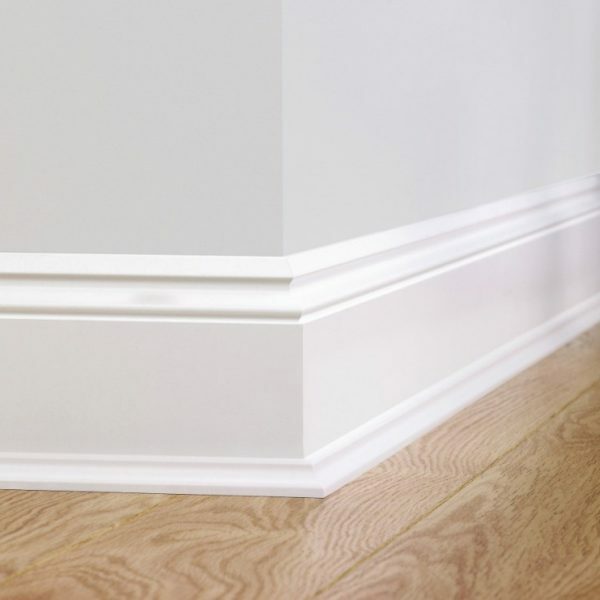 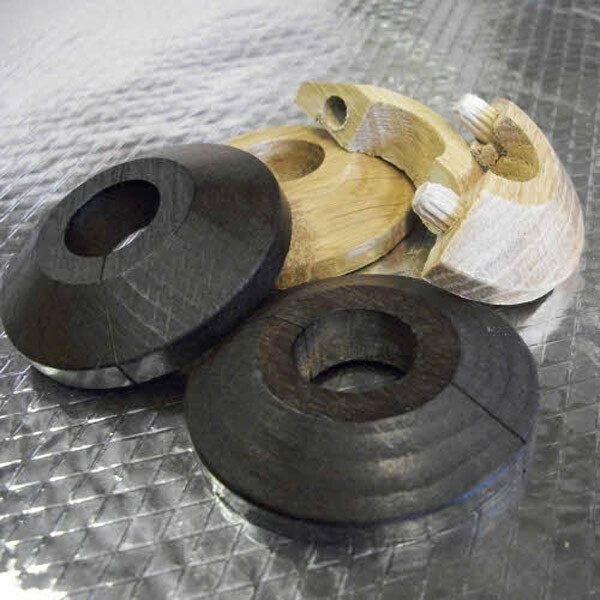 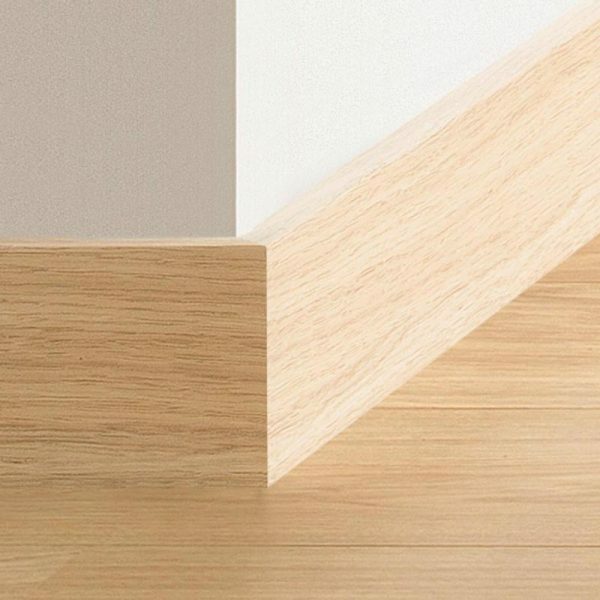 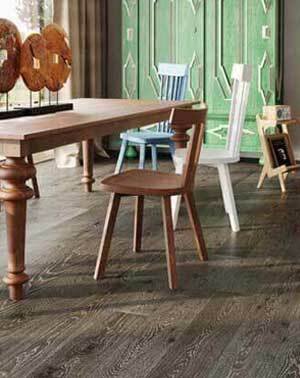 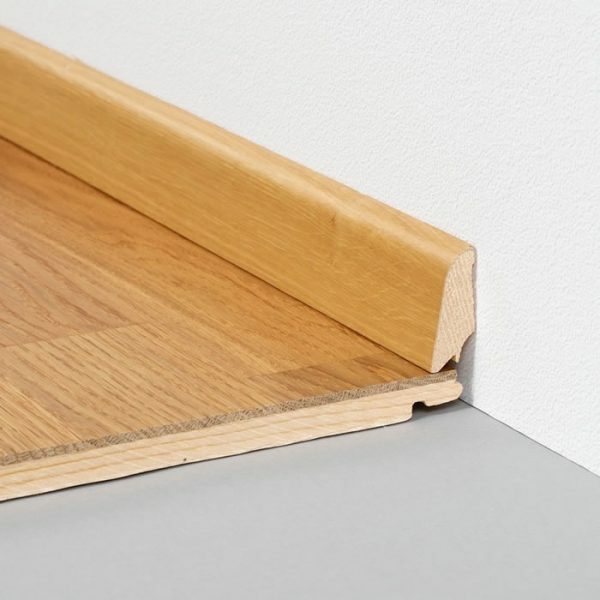 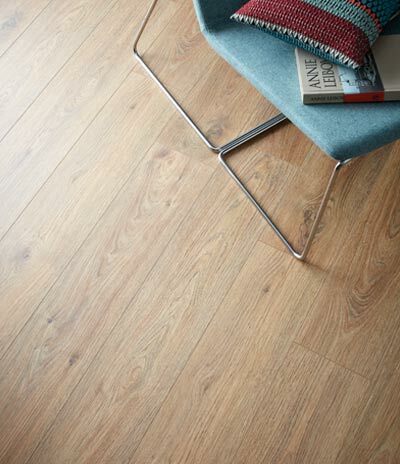 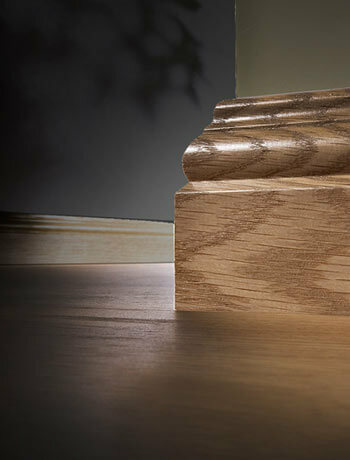 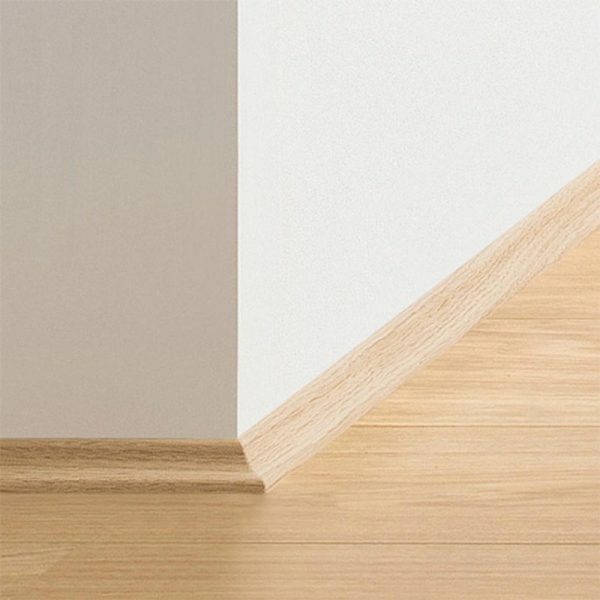 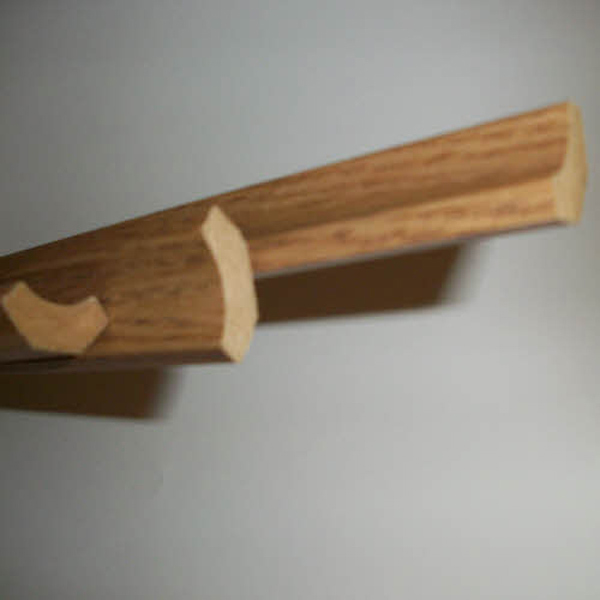 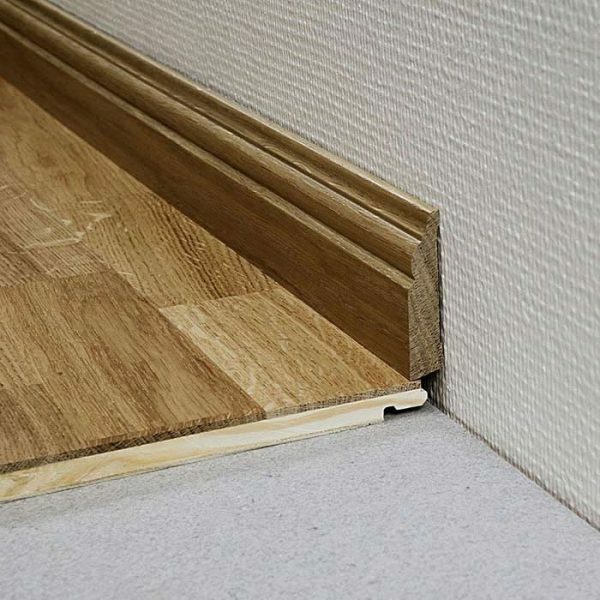 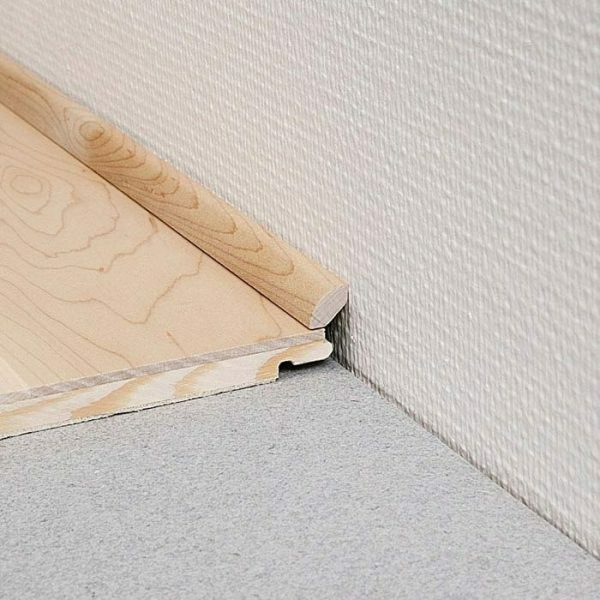 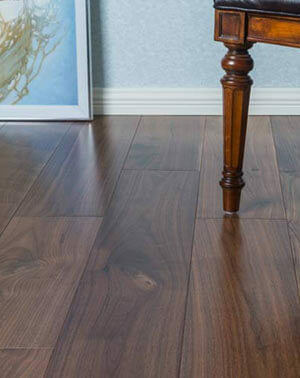 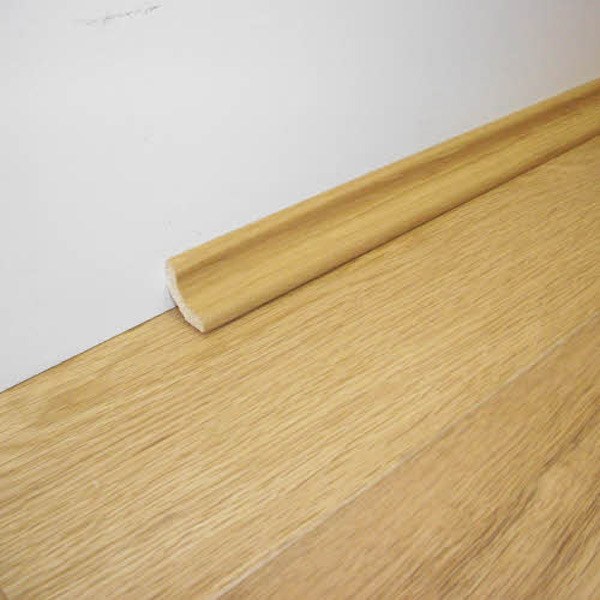 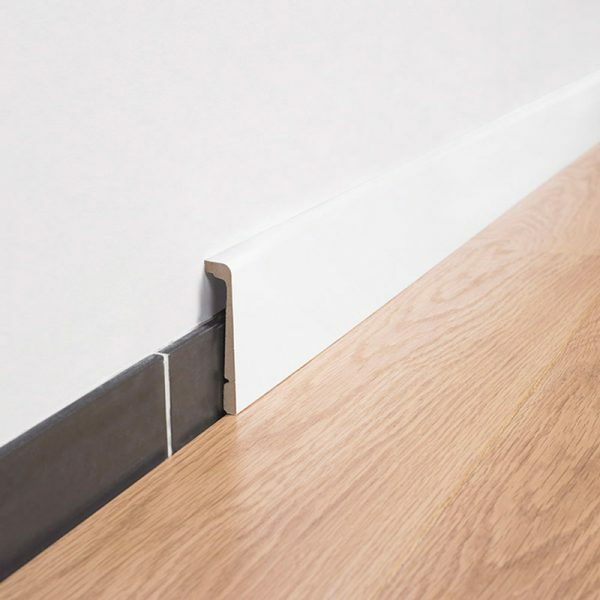 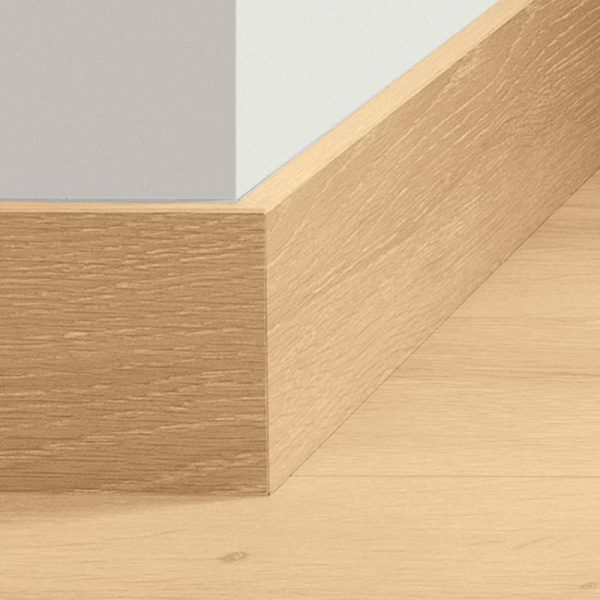 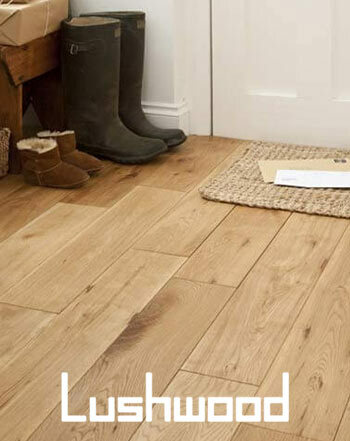 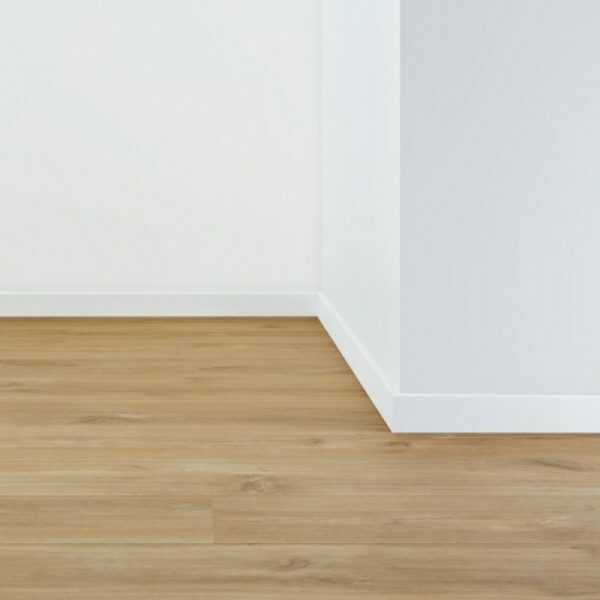 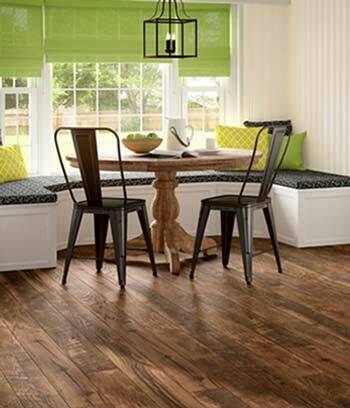 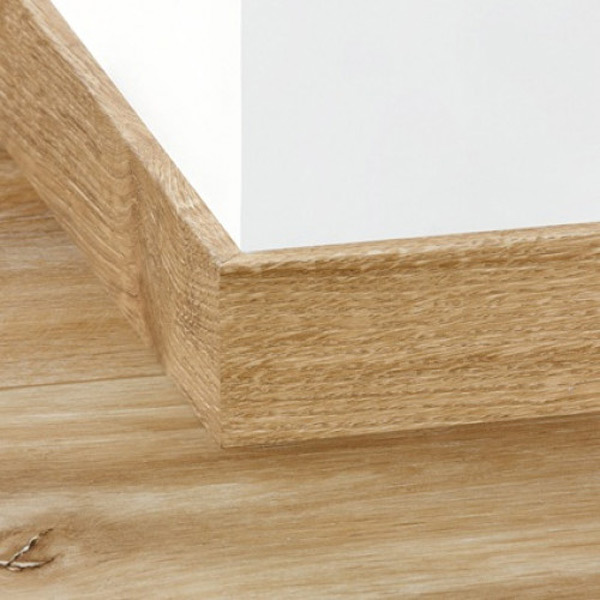 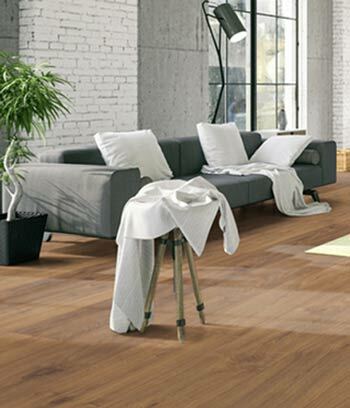 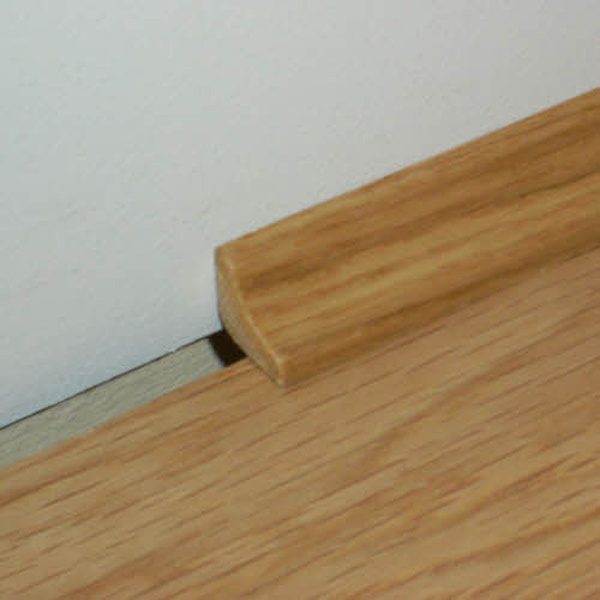 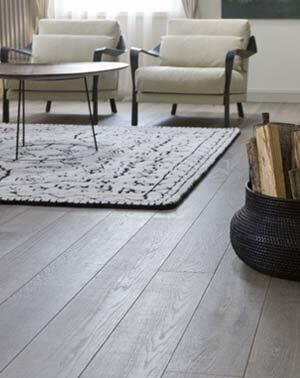 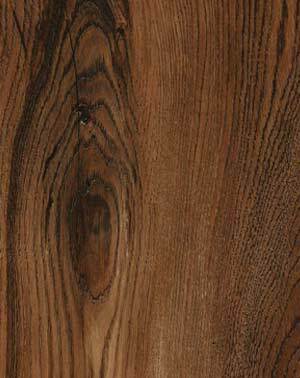 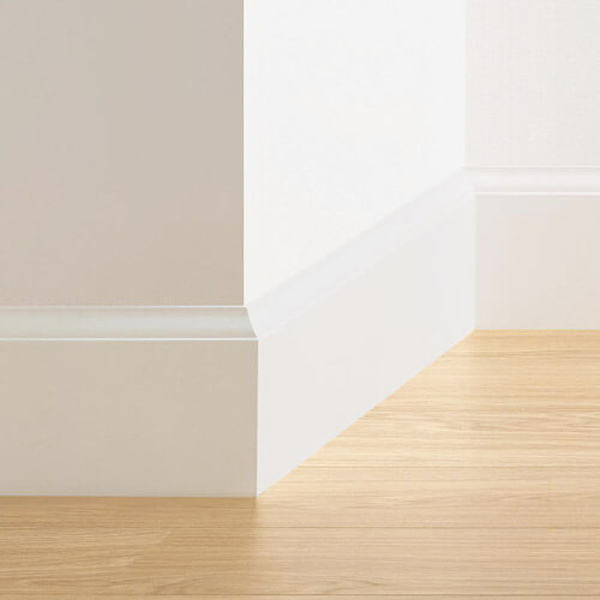 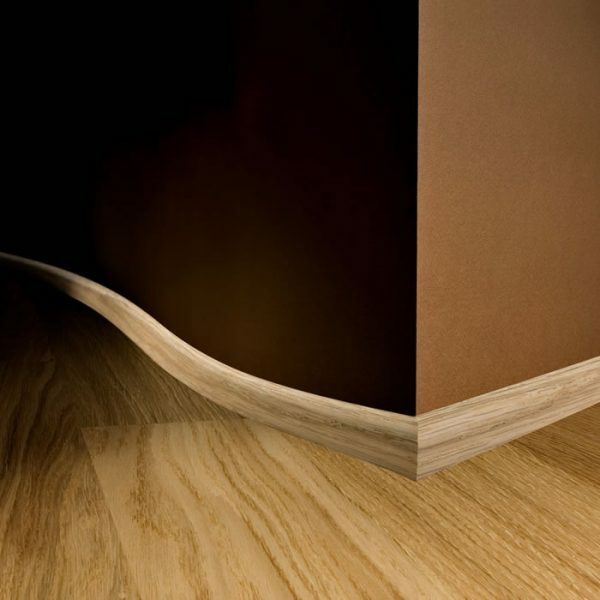 One Stop Flooring also offer a custom made skirting board service to match our double oak engineered flooring. 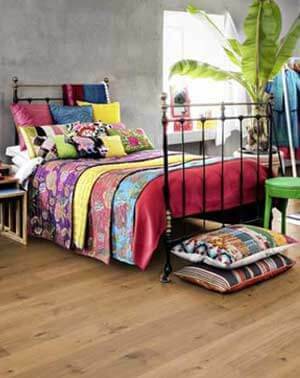 Price and lead time depends on the size and colour. 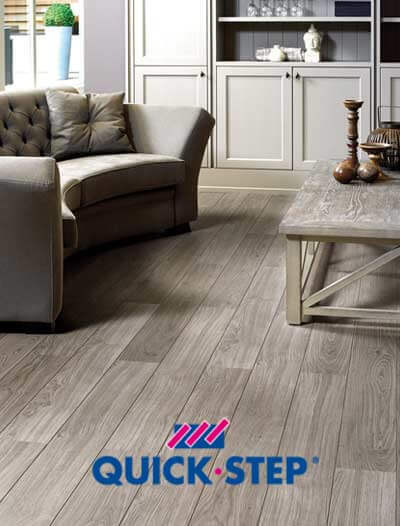 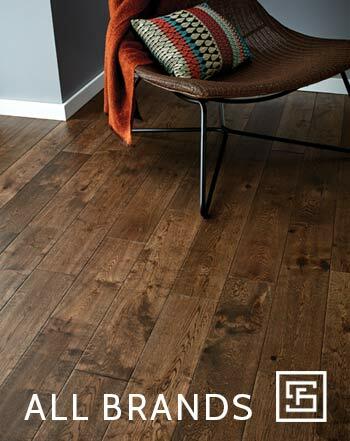 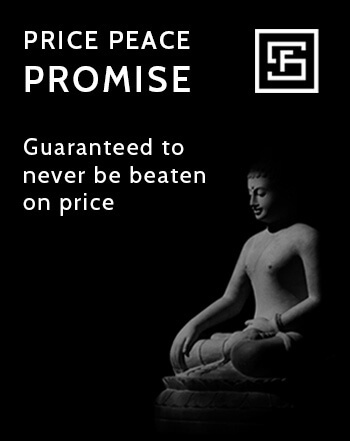 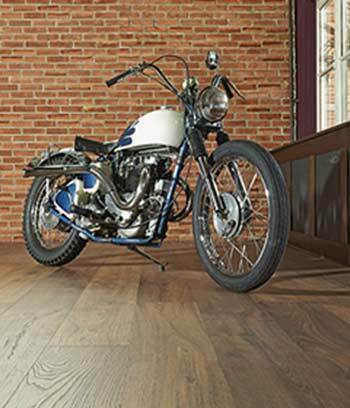 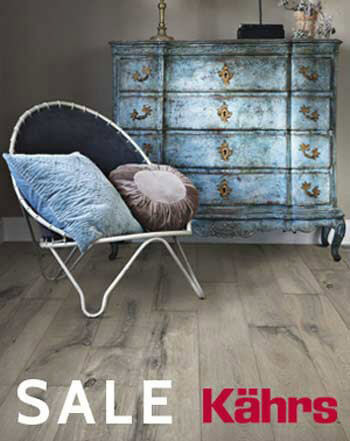 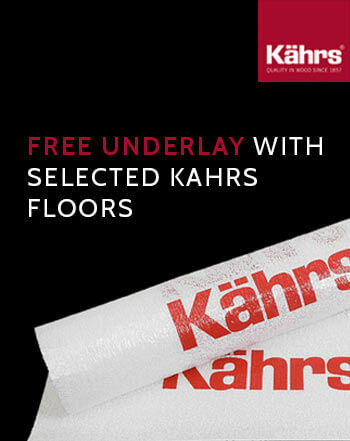 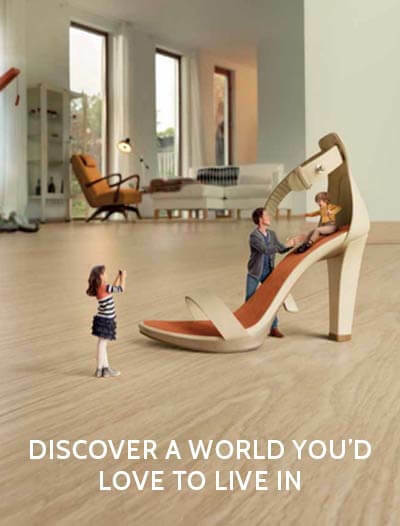 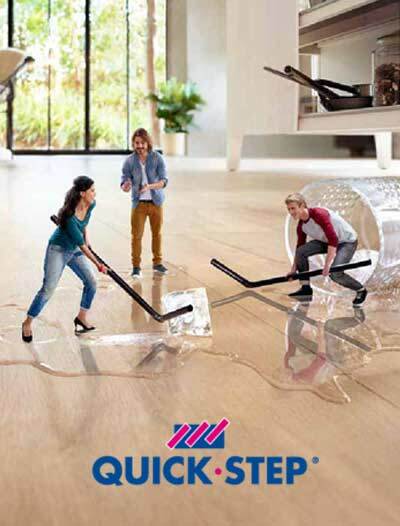 Please contact the One Stop Flooring sales team for more information.